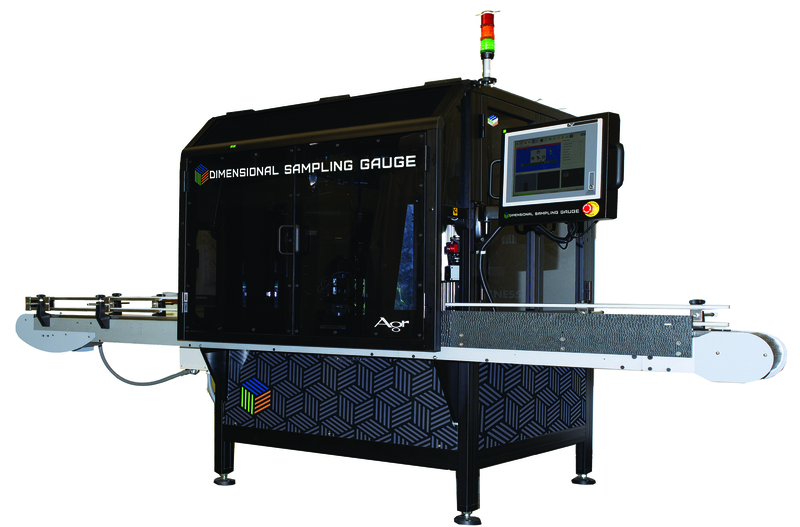 The Dimensional Sampling Gauge 400 (DSG400) is a high-precision automated measurement station for the glass container industry offering a multiplicity of new hardware, features and capabilities that further expand the handling, throughput, precision, communication and measurement functions of the DSG product line. 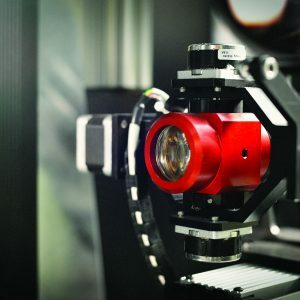 The DSG400 features state-of-the art optics, mechanical components and advanced measurement algorithms that makes it possible to perform even the most challenging measurements with high accuracy and repeatability. 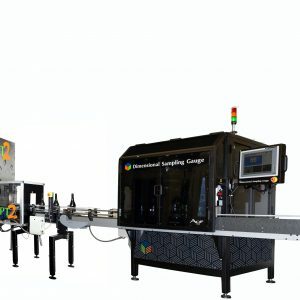 The DSG400 meets the most stringent dimensional measurement requirements of bottle and container glass container manufacturing industry with a precision that is 10x greater than typical container design specifications. The DSG400 consolidates a number of critical measurements into one automated operation to facilitate maximum testing and measurement efficiency. Three-axis, pick and place robot to select containers and precisely place them in each station. 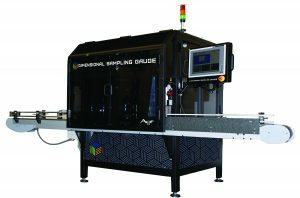 The DSG400 is also available in versions for small bottle/pharmaceuticals, multiple line configurations and as part of Agr’s OmniLab® system, which provides dimensional, thickness, volume and pressure measurement in one complete system. Products for testing packaging of specific materials. Products for production line, laboratory or plant floor use. 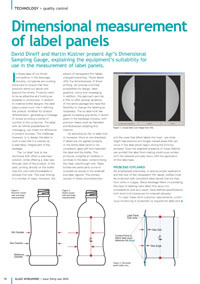 Products for measuring quality attributes of packaging and containers. Quality control packages for bottle and preform manufacturers. The basic bottle quality control package includes an assortment of hand gauges and electronic quality control products that can be used in the laboratory or at-the-line to manage the quality of the bottles during the manufacturing process. 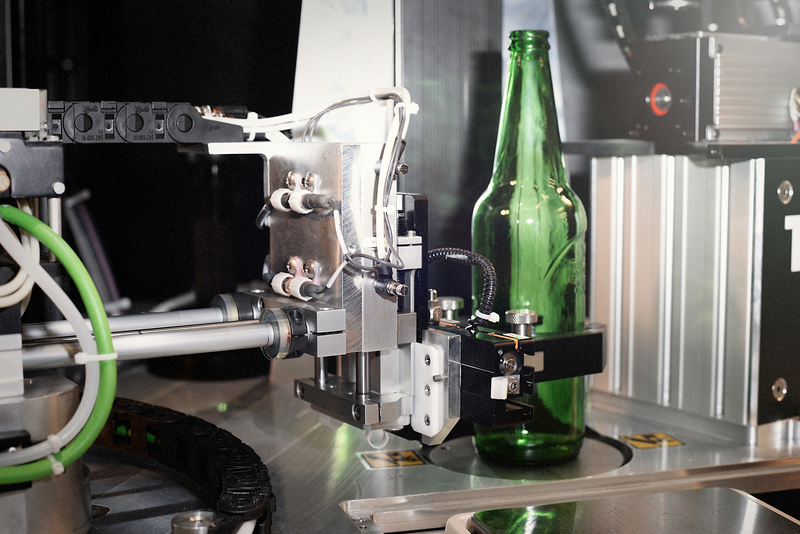 This package is designed for small and start-up PET bottle manufacturing operations. Includes an assortment of products that can be used in the laboratory or at-the-line to greatly enhance the quality of the bottles manufactured. The standard bottle quality control package includes popular hand gauges for basic dimensional measurement functions as well as semi-automated devices for more complex measurements such as top load, pressure and volume expansion. 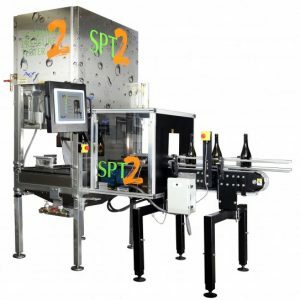 Designed for medium to large capacity bottle manufacturing operations that need faster throughput – the Professional Testing Package includes an assortment of products that can be used in the laboratory or at-the-line to greatly enhance the quality of the bottles manufactured. 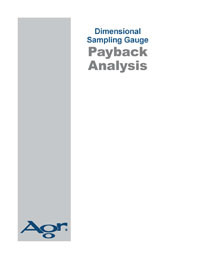 This package offers an assortment of manual gauges, semi-automated laboratory devices for top load, pressure and volume plus Agr’s Gawis system that provides automated dimensional gauging and thickness measurement of PET bottles, all-in-one compact unit. Designed to provide an all-in-one solution – the professional glass package offers glass container manufacturers with an assortment of testing, measurement and quality control devices for a complete glass container quality control laboratory. 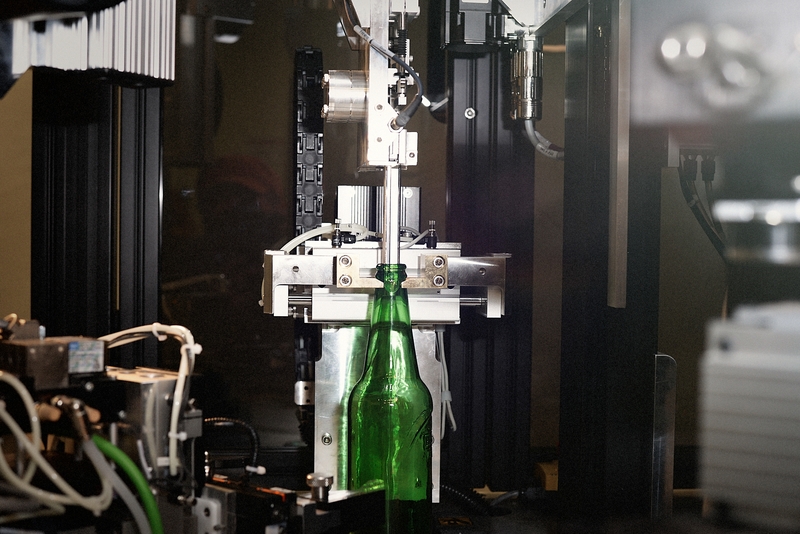 These products include the latest high precision and proven test equipment specifically designed for the quality management of glass bottles. © 2019 Agr International. All rights reserved.